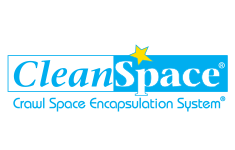 If you have a wet basement, crawl space moisture or require mold removal, you need an effective solution from a company whose expertise, reliability, and workmanship is second-to-none. That's exactly what you will get with us. Have questions? Just let us know and we will be happy to explain what is wrong and how we will fix it ... we are here to help. If you are dealing with basement, crawl space or foundation problems and live in Baltimore, Delaware, or Philadelphia give us a call. 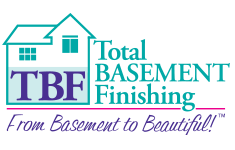 Creating a Beautiful and Warm Area in your Finished Basement. Enjoy a safer, brighter basement with our all-in-one system. We can solve any bowing wall problem with proven repair solutions. 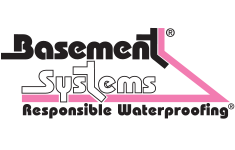 Basement Systems USA, is your local, family owned contractor for basement waterproofing, basement finishing as well as crawl space repair and mold removal. Our basement and crawl space work is permanent and durable. We install patented, waterproofing products not available anywhere else. Basement Systems USA has been recognized for its excellence receiving multiple awards as well as an A+ accreditation in the better business bureau. 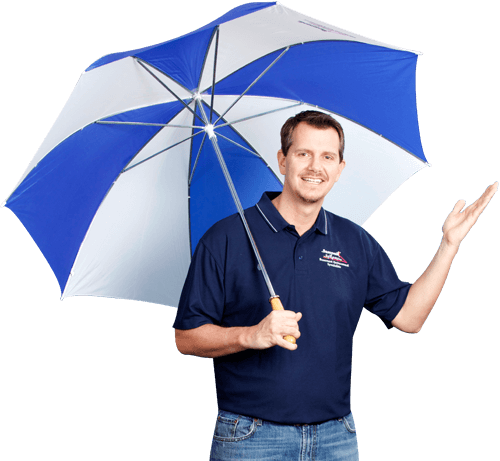 We are here to solve your basement & crawlspace needs whether it be basement waterproofing, basement finishing, crawl space encapsulation, or even mold removal. Our focus at Basement Systems USA is your complete satisfaction...with your quote, the work process, and the finished product. We begin by providing a free inspection, answering any questions you have, helping you choose the right investment for your home. You will then receive a complete, written quote. We are not interested in up selling you; only in providing the basement waterproofing or mold remediation solution that fits your needs and budget. We have grown, and continue to grow, as a leader in the basement waterproofing industry offering unsurpassed products, services, warranties, and overall satisfaction. Contact us for a free basement estimate and inspection in Delaware, Maryland, and Pennsylvania, including the Philadelphia, Wilmington, Baltimore, Parkville, Ellicott City, Bel Air, Dover, Newark, West Chester, Camden, New Castle, Owings Mills, Cherry Hill, Perryville, Elkton, Joppa areas.